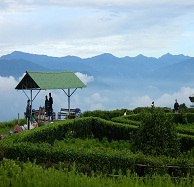 If you want to see the untouched and less explored parts of India, North East holidays should be your first choice. North East holiday packages give you a chance to explore “Seven Sisters” states, which are abound in wonderful flora and fauna. 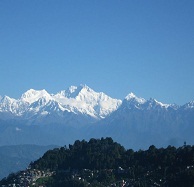 North East region mainly covers seven sisters states along with Sikkim and West Bengal; and North East tour packages allow you to travel around all these scenic areas. 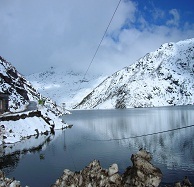 The picturesque beauty of Sela Pass, Nuranang Falls and Yumthang Valley is awe-inspiring. If you plan it well, North East tours are sure to take your breath away.